Life on Earth is never boring. What actually happens when Earth unleashes its fury? This title gives you an up-close look at the power of our planet. 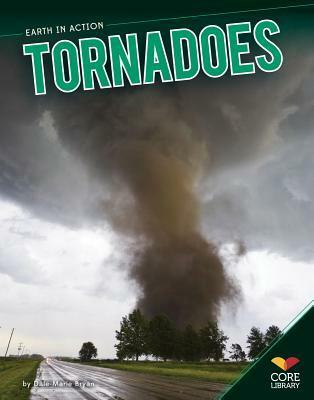 With well-researched, clearly written informational text, primary sources with accompanying questions, charts, graphs, diagrams, timelines, and maps, multiple prompts, and more, youll know all you need to know about tornadoes! Aligned to Common Core Standards and correlated to state standards. Core Library is an imprint of ABDO Publishing Company.